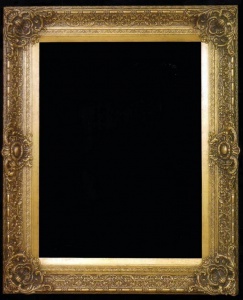 We offer our customers a range of finished frames and also hand finish in- house including painting, staining, white liming, distressing etc, but now also offer a fine range of traditional, hand-made frames from an associated business workshop. 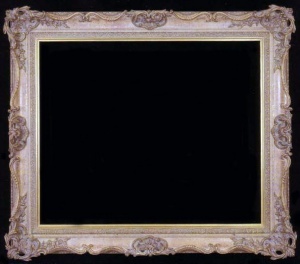 Our associated business are is family run company established over thirty years ago, dedicated to producing one of the finest ranges of traditional and contemporary hand-made picture frames & mouldings in the Country. 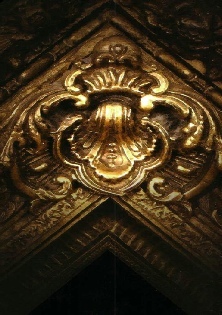 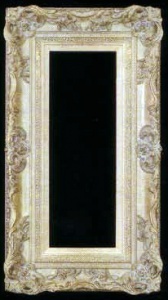 Their selection includes gold leaf, silver leaf and swept frame styles. 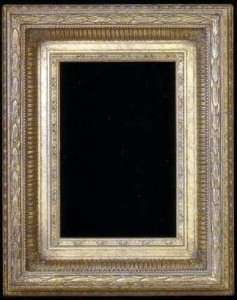 Every bespoke picture frame and moulding length is created by them allowing for both colour & design to be tailored to meet your individual requirements. 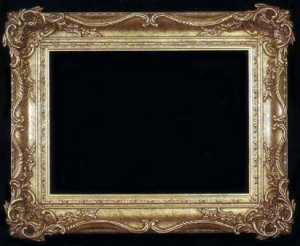 We can offer ornate and authentic period designs including Victorian, Regency, Neo Classical, Art Deco, Nouveau and Swept Frames in finishes including silver and gold leaf, burnished gilts, impressionist pastel shades and numerous paint colours. 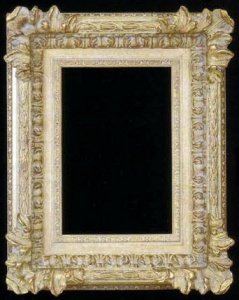 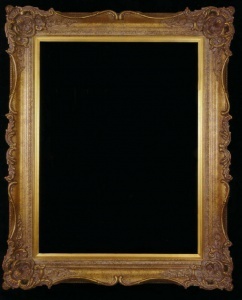 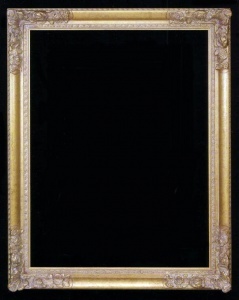 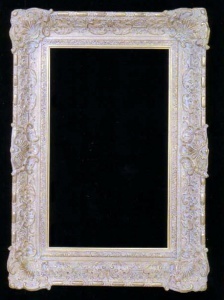 We offer fabulously classic ornate frames with widths in excess of 12”. 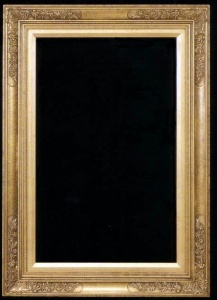 Please call us at Inspirations to make your arrangements or to view some of the samples we have in stock. 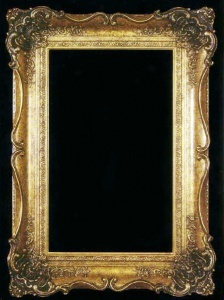 Any frame ordered will then be delivered to us for marrying up with your artwork and finishing.